For the best results, precise measurement of your chemistry is required. Arista graduated cylinders can help you mix your chemicals in the proper ratios. 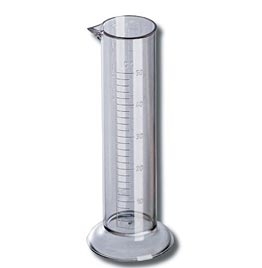 This graduated cylinder is transparent and has 3 clearly marked scales in U.S. liquid ounces (2 oz. ), U.K. liquid ounces (2 oz. 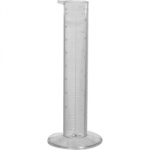 ), and milliliters/cubic centimeters (50ml). Hash marks are at 1/8 ounce intervals and 2ml intervals.